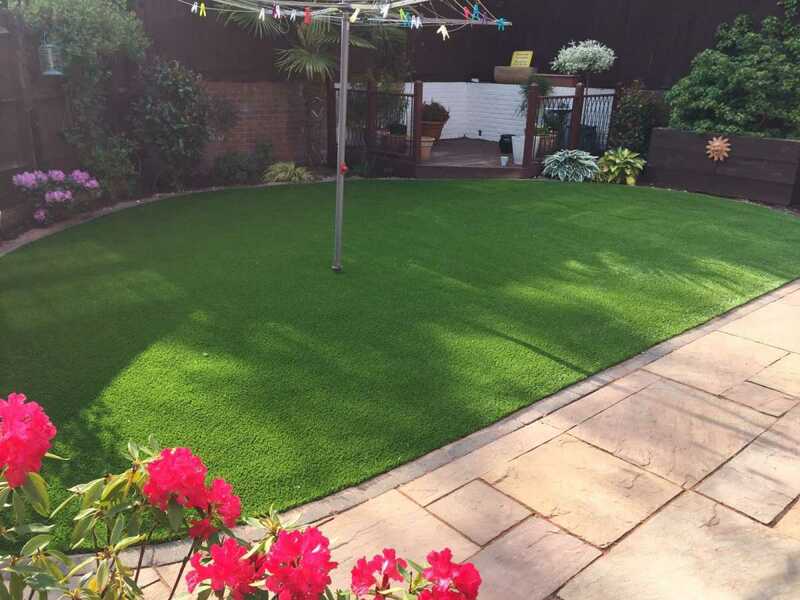 Royal Grass Ecosense is the most luxurious of the range. With a pile height of 40mm and the most dense of the product range it is incredibly soft to touch. 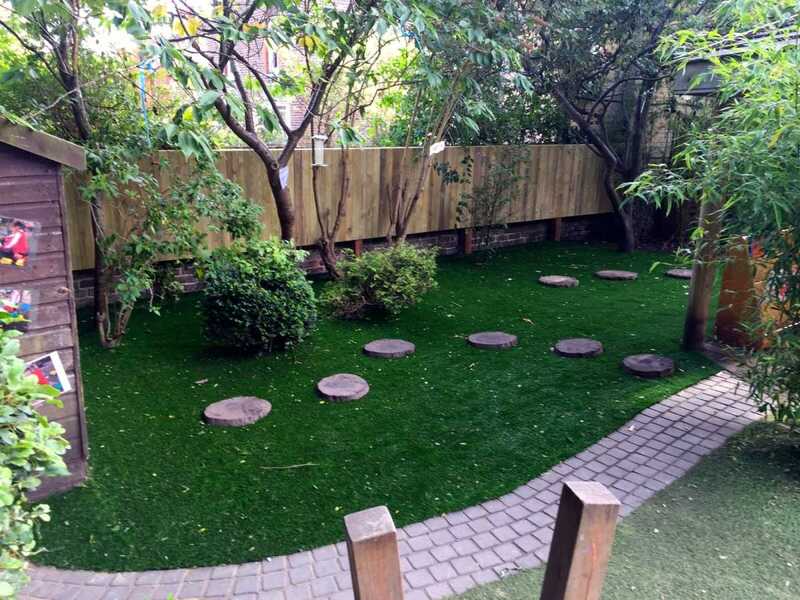 It is the only grass in the range that is 100% recyclable Made up of summer green and olive green fibres you will have the most luscious looking lawns in the neighbourhood with Ecosense. 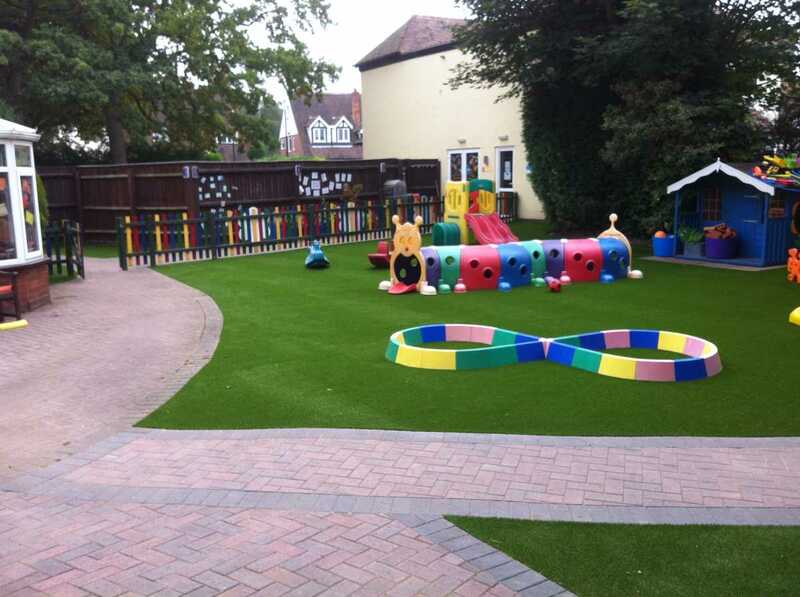 Royal Grass Ecosense is a popular choice for gardens and architects. Please choose your roll width and then the number of rolls you require, each roll length is 1 metre. Extremely suitable for residential garden or for architecural use. 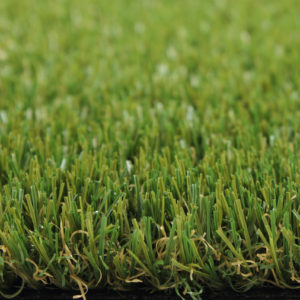 Royal Grass Ecosense is a turf with a soft and densely populated artificial grass fiber. 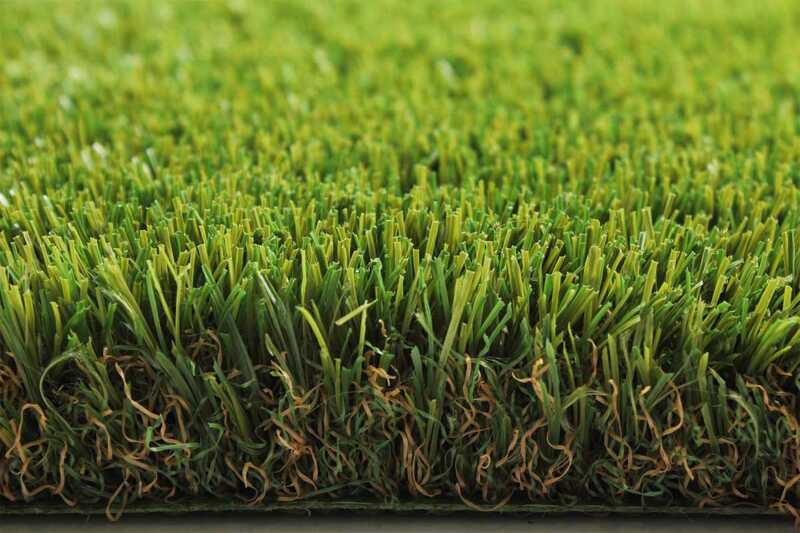 The height of the fibers is 40mm and it has more fibres then any other grass making it super soft and luxurious. Our UV warranty quanrantees against discouloration or your lawn for many years. The amount of years depends on where you are located, but with an average of 8 years you can never go wrong! Ten Cate – the world’s largest producer in the artificial grass industry – is Royal Grass’s technological partner. 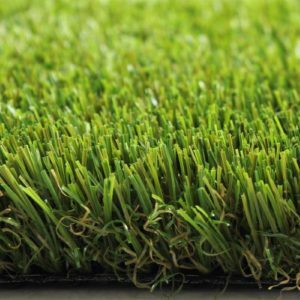 Royal Grass Ecosense is the result of intensive collaboration and both parties vouch for Ecosense durability and recyclability. With Ecosense you choose for a luxurious, yet decently priced artificial lawn. 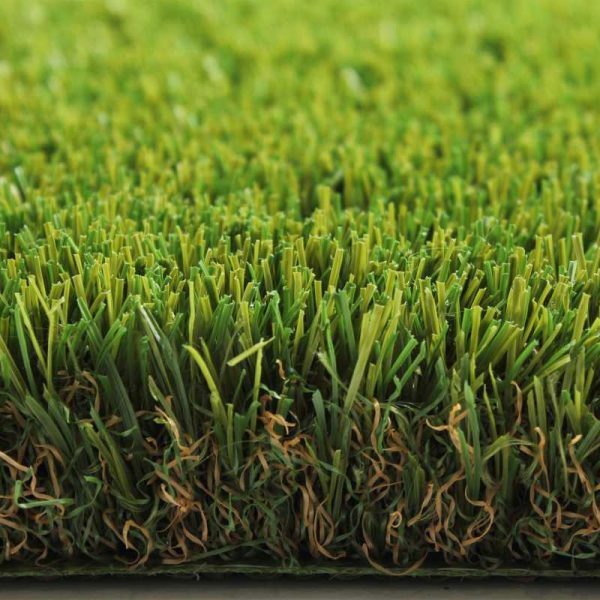 To make Royal Grass artificial grass look as natural as possible, we continuously study natural grass. Since 2005, we are the first and only artificial grass manufacturer to produce the ‘V-shape’, inspired by nature. This is a lengthwise fold in each grass fiber, just like real grass. Our latest development is Micro Nerve Technology (MiNT). We integrated the micro veins running length ways on grass fibers. 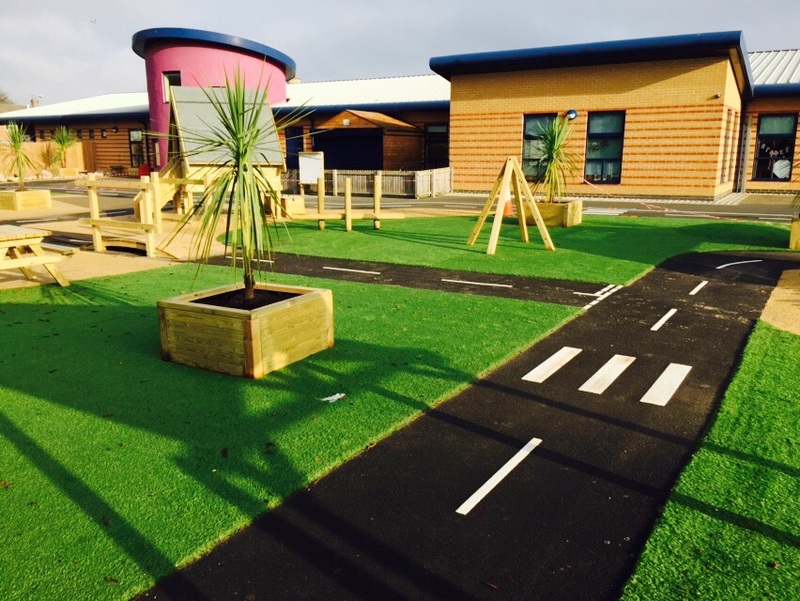 To strongly reduce glare and make our artificial grass look as natural as possible! 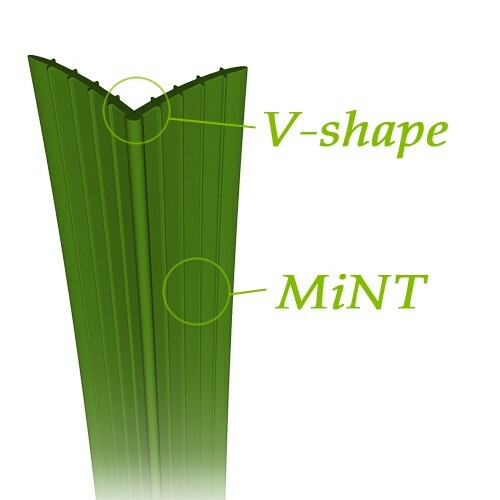 The ‘backbone’ and the ideal angle of the V-shape result in grass blades that stay as upright as possible and keep it upright for a longer time compared to flat artificial grass fibers. Thanks to Micro Nerve Technology, the fiber has strongly reduced reflection, preventing the grass to have an ‘unrealistic and plastic look’. These developments are patented, so no other artificial grass company can offer the same natural look with V-shape fiber and MiNT technology!